This website is for the volunteers involved in the networks that have evolved out of the house building projects in Cambodia led by Jim and Elaine Pollock (who were initially part of Mike and Corinne Gurry's team). We want this place to inform, connect and motivate this group of people for whom Cambodia is a meaningful part of their life. 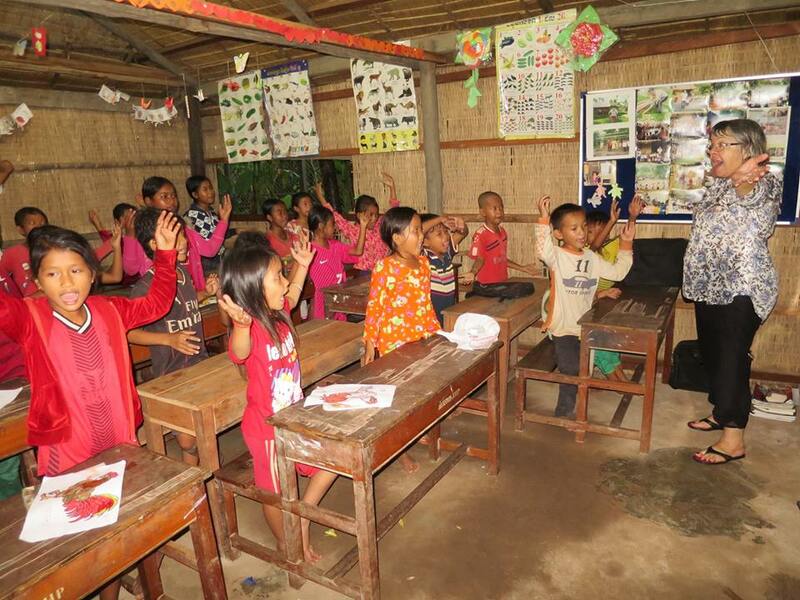 $660 AUD was raised towards this project for a new classroom at Anglungkuki school near Kampot in Cambodia. 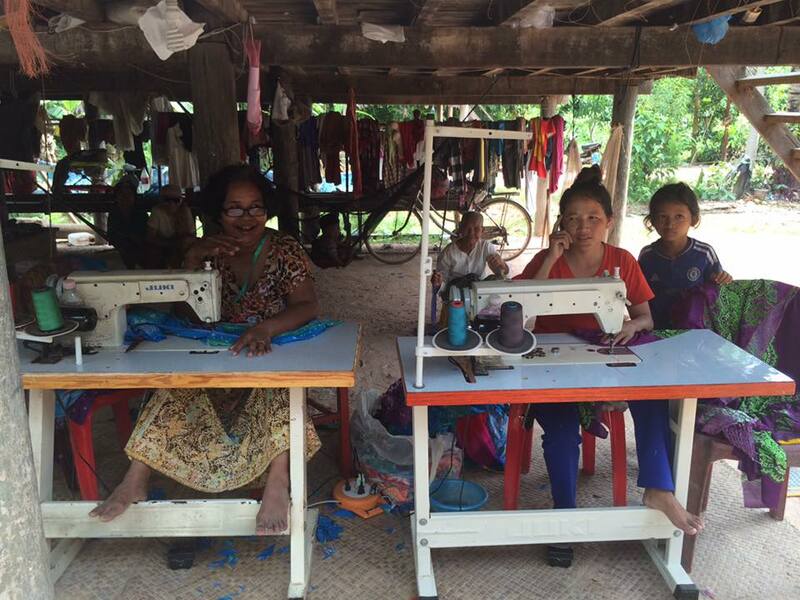 This project is managed by Lyn and John Quilty - Cambodia Volunteering and Kret Sok. Lyn and John have spent the last four months over in Kampot building the classroom for the language School. $750 AUD was raised towards this project for a new wheelchair accessible tuttuk for students that are part of the Inclusion Program and stay in a boarding house in Kampot whilst they are studying.. Towards the end of 2017 and early 2018 $3,600 AUD was raised to go towards improvements to the boarding house where the students stay. This included a new bedroom, concrete and drainage, extending the roof at the front and side of house, concreting the driveway and a reading hut.. The reading hut is the only thing left to complete, though still quite a lot of things to fix that have become more a priority..
$600 AUD was raised towards this project for outfitting the hospital - such as supplies and medical equipment. $5,247 AUD has already been donated by Luke Roberts through regular contributions. Luke's goal is to raise $10,000 AUD. A further $1190 has been raised by coaching sessions and donations. Earlier this year Claudine and Pascal Dufroux also hosted a dinner and raised over $7,670 AUD towards cleaning supplies, equipment,,education and training. When the hospital opens their team will go back to Cambodia to clean the whole hospital and to start training locals. $600 AUD was raised towards this project for school uniforms and supplies to over 600 children across 7 provinces in 2019. In addition a further $700 AUD has also been raised. from coaching sessions and workshops.. Ongoing and previously money had been raised through the sales of Addheka's book - "If on this Earth there are Angels" co published with Jim Pollock. If you are interested in getting a copy of this truly inspiring life story of how it was during the Pol Pot regime you can purchase a copy through Amazon or from Vivid Publishing. In addition $2,679 AUD from coaching, workshops and donations were raised in 2017 that also went towards school supplies and uniforms. July 1 - July 7 2018 - Another successful house build in Kampot. Our team of 18 led by Jim and Elaine Pollock had enough funds to help complete 13 houses with water supplies to each.